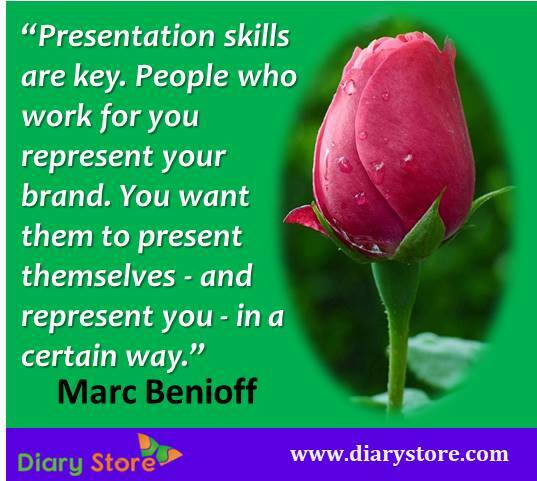 He founded Salesforce Company in 1999. As of March 2016, he owns approximately $3 billion worth of Salesforce shares. Salesforce is the fastest-growing top ten software company in the world and the largest CRM Company. Forbes Magazine named it as one of the World’s most innovative companies seven years in a row. It was one of the most admired companies of the world in the software industry five years in a row and the best company to work for nine years in a row, as per the Fortune Magazine. 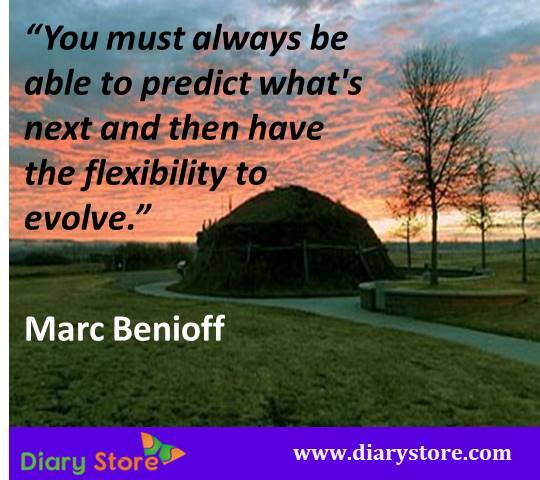 Benioff is recognized for his visionary leadership and pioneering innovations. In 2016, Fortune was given the name as one of the ‘World’s 50 Greatest Leaders’ to him. He was also named ‘Businessperson of the Year’ by Fortune readers, one of the ‘Best CEOs’ in the World by Barron’s, ‘Innovator of the Decade’ by Forbes Magazine and received The Economist’s Innovation Award, rated as among the ‘50 Most Influential People’ by Bloomberg and one of the top ‘20 Best-Performing CEOs’ by Harvard Business Review. Benioff is also a great philanthropist; in 2000 he created the model namely “1-1-1 model”, whereby the company contributes 1% of product, 1% of equity, and 1 % of employee hours back to the communities it serves globally. Today more than 3,000 companies have adopted the 1-1-1 model through the Pledge 1% movement. He and his wife Lynne have focused their personal philanthropy on improving children’s health through UCSF Benioff Children's Hospital, at the University of California, San Francisco, as well as encouraging public education and helping for homelessness and other social issues. 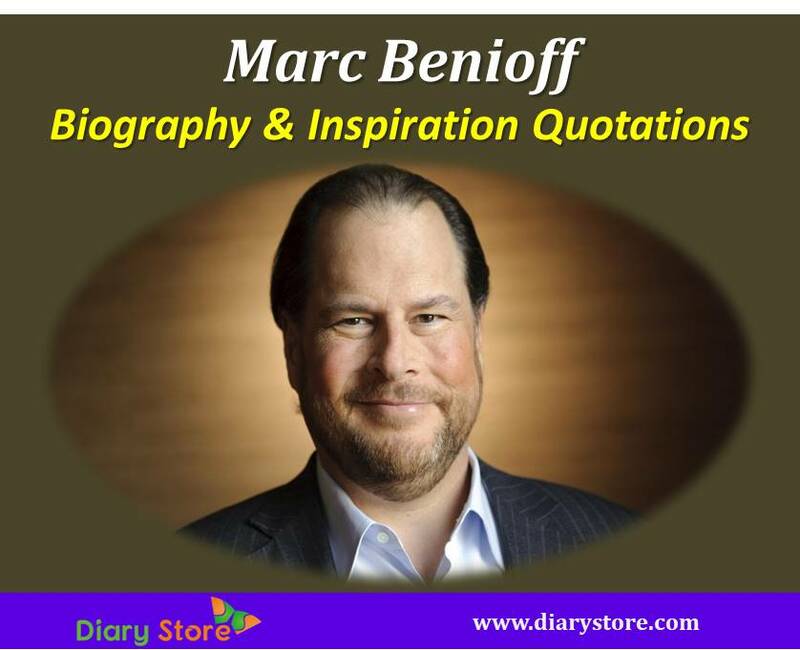 Benioff is the author of three books, including the national best seller “ Behind the Cloud”.